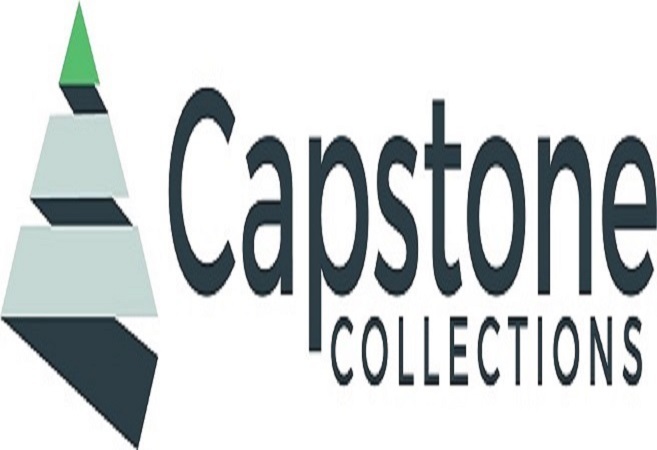 Capstone Collections was established in 2017 building on the established debt collection business already existing within Central Victorian Mercantile. We provide debt collection services to businesses and individuals with the objective of taking away the effort required to recover monies owed to you. In the case of business clients, we understand that debt collection is not your business. By engaging Capstone Collections, you can concentrate on your core business while we quickly and efficiently undertake the debt collection process on your behalf. Exclusive to Be.Bendigo members we will waive the normal registration fee and provide a 50% discount on the first collection. Give us a call and see how we can make a difference to your business, we look forward to working with you.